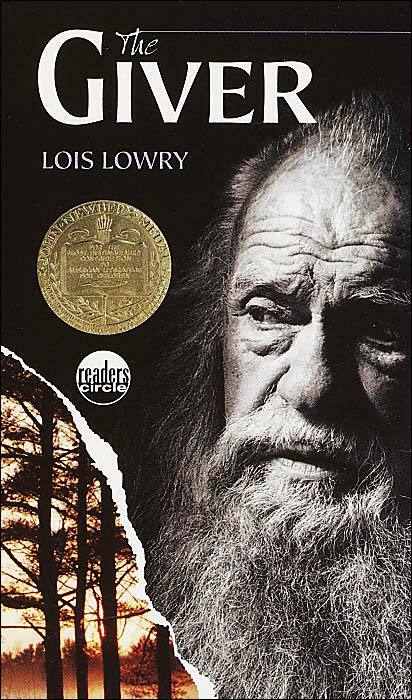 With a reputation for being "one of the most banned books in American schools", the Giver is a powerful novel that keeps you reading and thinking about. 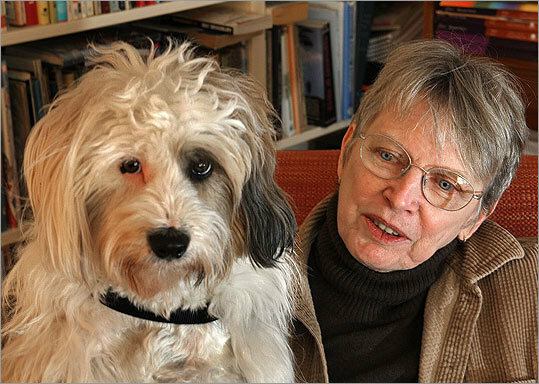 The Giver is a futuristic vision of a seemingly perfect society in which everyone wears a life nicely ordered and directed. Life goes quietly into a community where all are equal, there is no hatred or fear, but no feelings nor any memory of the past. Jonah lives in a household in the community and faces the Ceremony of Twelve in which he will be given the mission to be carried the rest of his life.